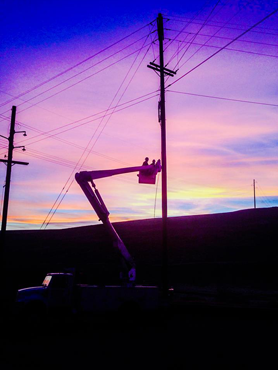 Our electricians provide commercial & industrial electrical services including fiber optics in AZ & CA. Call 928-636-2886. Need circuit breaker repair or upgrades in Arizona or California? Looking for power line installation services? Welcome to A-Team Electrical Services, Inc., located in Chino Valley AZ. 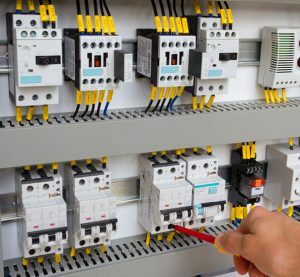 We specialize in a wide variety of electrical services including preventative maintenance services, independent testing, motor control system installations and much more. Call us today at 928-636-2886. 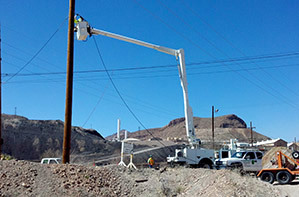 A-Team Electrical Services, Inc., located in Chino Valley AZ, is a progressive expanding electrical company specializing in medium/high voltage, communication/fiber and solar construction, installation, repair and testing. The company was founded by John Ragland in 1995. A-Team, serving the Greater Phoenix, AZ areas, works heavily in the industrial, commercial, and government sectors throughout the Southwest United States. 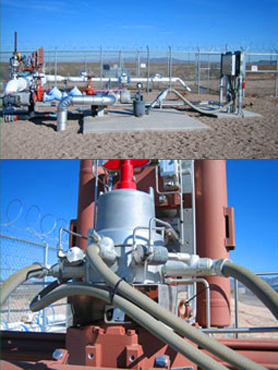 We are headquartered in central Arizona with satellite construction sites located in Bagdad, Morenci and Safford. Our certified electricians provide circuit breaker installations and repairs for residential and commercial customers. Since 1995, we have been serving Arizona with independent electrical testing services for new and existing systems. 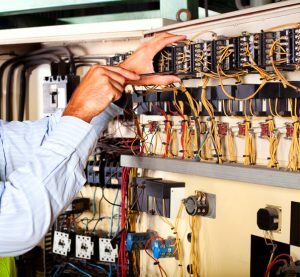 Our licensed and insured electricians have the credentials and expertise to successfully install and upgrade motor control systems. 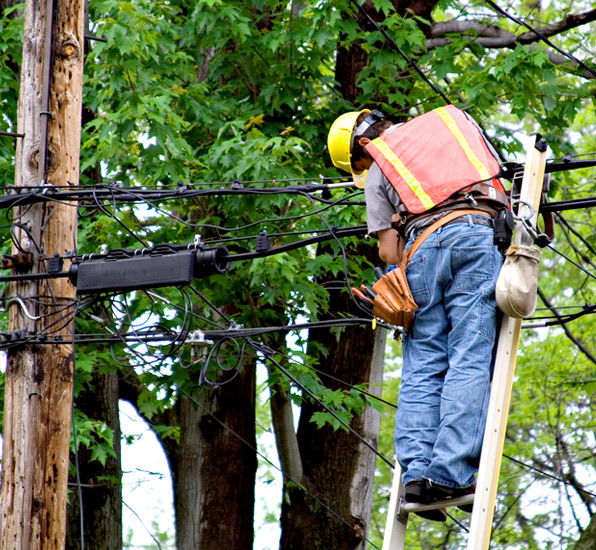 Our experienced team specializes in power and cable line installations and repairs of all types. 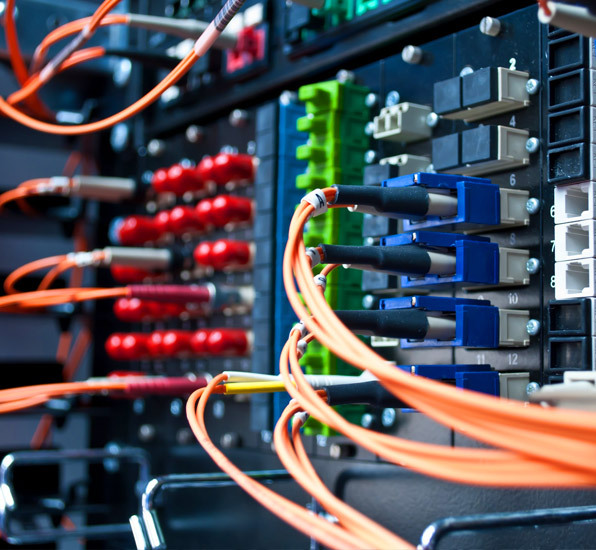 We are highly trained in backbone cabling and reworking power lines and fiber optic cables. Call to learn more! Over time, your electrical equipment is going to degrade and need predictive or preventative maintenance services. Contact A-Team Electrical Services, Inc. today! Have a question? Need to schedule an appointment? Please fill out the form to the right and we will get back to you soon. In business since 1995, we have the knowledge to get the job done right. We encompass fiber optic, communication, medium/high voltage, and electrical contracting. We strive to be the most respected member in the construction industry. 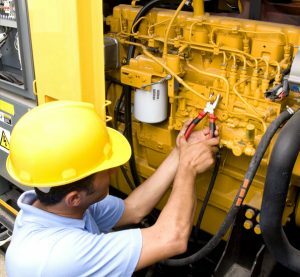 All personnel at A-Team Electrical Services, Inc. are OSHA and MSHA prepared and trained to work at many different types of industrial sites. 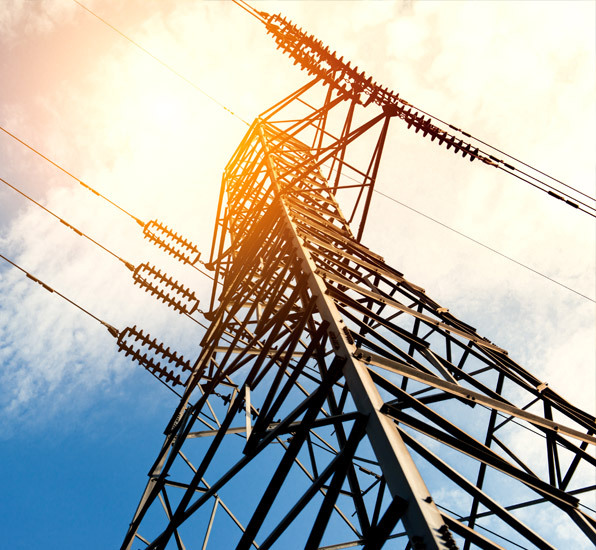 We also carry both a commercial electrical and high voltage license that enables us to work on voltages up to and exceeding 15K volts on both underground and aerial installations. Our personnel also have extensive training and education in the communications and data communications field with expertise in the repair, installation and testing of cat 5/6 cabling systems, fiber optic and solar electrical systems. At A-Team Electrical Services, Inc., our primary concern is the safety of our personnel, our clients, and the public, as well as the timely completion of our contracts and satisfaction of our customers. In our 15 year history, A-Team Electrical Services, Inc. has established a perfect record of safety, thanks to our team of highly trained professionals. Our list of clients and partners include Veterans Administration Hospital sites, AMEC, Phelps Dodge, DWG, Inc., Embry-Riddle Aeronautical University, Freeport McMoRan, Laron Inc., Praxair Inc., Stockbridge Energy, and for the cities of Prescott and Phoenix, AZ. A-Team Electrical Services, Inc. would like to thank all of our clients, partners, and sub-contractors in the Greater Phoenix, AZ areas. 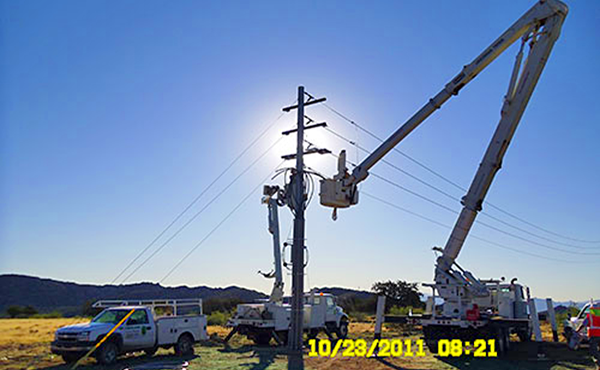 A-Team Electrical Services, Inc. is owned and operated in Chino Valley AZ by John Ragland. John has been in the electrical contracting field for over 30 years. As a teen he began working with his father as a lineman on high voltage poles. In 1995, encouraged by a major mining company in Arizona, Cypress Bagdad Mine, he opened his own business. John started his business with two employees and has grown to be one of the major Electrical Contractors in Arizona today. John started working in the fiber optics industry over 20 years ago. He has diversified his business to encompass fiber optic, communication, medium/high voltage, and electrical contracting. A-Team Electrical Services, Inc. is a small business veteran owned company. At A-Team Electrical Services, Inc., we are a company built on fair, honest, and long-term business relationships, through pride in our work. We strive to be the most respected and trusted member in the construction industry. We value our customers in the Greater Phoenix AZ area, and through implementation of innovative ideas, planning, dedication, safety and teamwork we provide quality work. A-TEAM Electrical Services, Inc. in Chino Valley, AZ serves all of Arizona including Prescott, Tucson and Spring Valley.